How does jaggery differ from sugar? 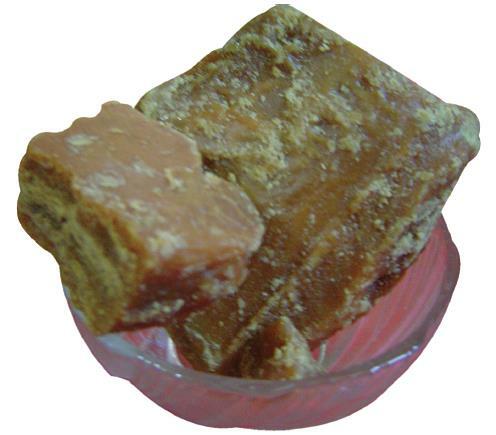 Jaggery contains iron, calcium, and carotene which are not present in sugar. Where does the iron content of jaggery come from? The iron in jaggery comes from the iron pots in which the sugarcane juice is boiled to make jaggery.